If you follow me on Instagram, then you know I already said it; but, I hope you're not tired of wedding speak, because I just started my three part series on engagement photos! These specific pictures were taken at Snoqualmie Falls, in Washington. If you want to catch up on my other posts from this Seattle trip, here they are: Cutest Hotel on Lake Washington, My Seattle Travel Guide, Top 10 Favorite Fashion Books, in Fall City, Fuller's Jewelry Store, in Ghost Alley, and Are you using Pinterest to its Potential, in Fall City, The Only Weekender Bag your Need, in Fall City, and Are Hunter Boots Worth the Investment, at Discovery Park. Anyway, engagement photos are no joke. Anyone who says a model's job isn't hard, has clearly never taken photos. Obviously you have things to do the day of, but did you know that you should be doing things before you take the pictures? 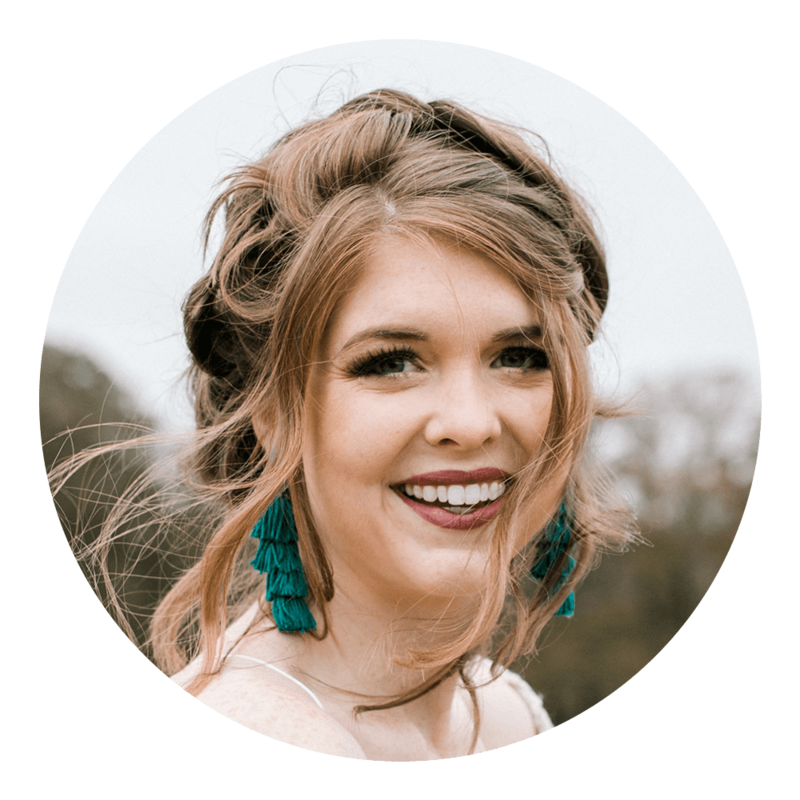 Together with my photographer, Heidi Lockhart Somes, I've created a list of things you should do to prepare for taking engagement pictures. Research poses and practice them. Honestly, your photographer should make you look better than you are and pose you; however, it goes a lot faster if you know how to pose and know what you want! Plus, it ensures that you get the pictures you want! Having done amateur modeling and taking pictures for my blog, I kind of knew how to move and what to do candidly. Search pinterest for poses and make sure you like your features in the styles, and you can't go wrong! Consider location. Whether it's a new place,or something that is sentimental for you, make it work! Nick and I took ours in Seattle, because we kind of wanted a destination photo shoot and not only does our photographer live there, but a lot of Nick's extended family does too. I never get to visit them at Christmas, when he goes, because my calendar has black out days for football season. It just kind of worked out for us - I got to meet a lot of his family that I hadn't, but we got these sick pictures! Choose outfits. This is obviously my favorite and guess what!! I'm covering what to wear and how to choose your outfits, next blog post! It's kind of a big deal, so it needed its own post. This should definitely be decided before the shoot. Get a full night of sleep. Beauty sleep is a real thing. Since engagement shoots often go long, you don't want to be even more tired! Get rest, and you will look rested. You don't want those bags under your eyes, trust me! Workout. When you sweat during a workout, you are cleansing your body of toxins, not to mention that doing some form of physical activity, will give you a glow! Yes, your photographer should be making you look good, but don't make them work too hard ;) Oh, and exercise will energize you, too! Eat Breakfast. Um, the most important meal of the day, especially for photo shoots. I don't care if you are trying to fit into some dress, you don't want to be hangry. Your breakfast will be your only food, most likely, until dinner. Drink Water. Water also gives you a glowing factor, especially if you need to detox from alcohol. Also, you won't actually be running during your shoot, but it will be tiring, so you should make like a camel and store some water! Bring Snacks and Water. I am SO glad I did this. We shot from 10 am to 4 pm, no breaks. Not even bathroom breaks! I packed water bottles and granola bars, plus an apple we shared. We were ravenous when dinner came around, but the only reason I wasn't hangry, was because of that granola bar! We traveled to three different locations, so we ate on the way to our second spot of the day. Just do it!! You can thank me later. P.S. I actually wished we had more water, so a another water bottle per person, couldn't hurt. I think we ended up walking around 8 miles that day - I defintely underestimated that possibility! Bring Brush and Touch up makeup, including Lip Stick and Powder. I brought my entire makeup bag and hairspray + brush and touched them up after each outfit change. We were lucky and didn't have much wind, but I'm glad I had them. No one wants a shiny nose! Also, you may want different looks for different outfits. I only wore lipstick in this look. By bringing your supplies, it gives you more options. Bring comfy shoes to walk in. As you can see, I didn't walk around in my Tory Burch Heels the entire time. I did take photos in my hunter boots (That you will see later). I'm so glad I had them for hiking and walking around. They made it easy for me to walk, because it didn't matter where I stepped. You don't have to bring boots like I did, but you should bring some form of comfy, walking shoe, depending on where you are shooting. Something will go wrong. I can't lie. I was livid right before these pictures. I styled everything, so I knew how I wanted this shoot to look. I had picked out Nick's looks. Apparently he ironed his plain white shirt at the hotel, then laid it on the white sheets, which made him not see it to grab it, before we left. He still doesn't have that shirt, but we have these great pictures! No, it wasn't the look I wanted, but what matters is that I get to marry him. It's a busy day. It will be a blur. Chances are that you will lose something. This was the one and only time that I got to wear these shoes, because an ankle strap went missing during our shoot. See how Tory Burch resolved the issue, via this post. You're getting married!! No explanation necessary. Do you have any tips that I skipped? Next time, I'll be covering what to wear! Let me know if you have any questions. I'd be happy to address them in my next post!